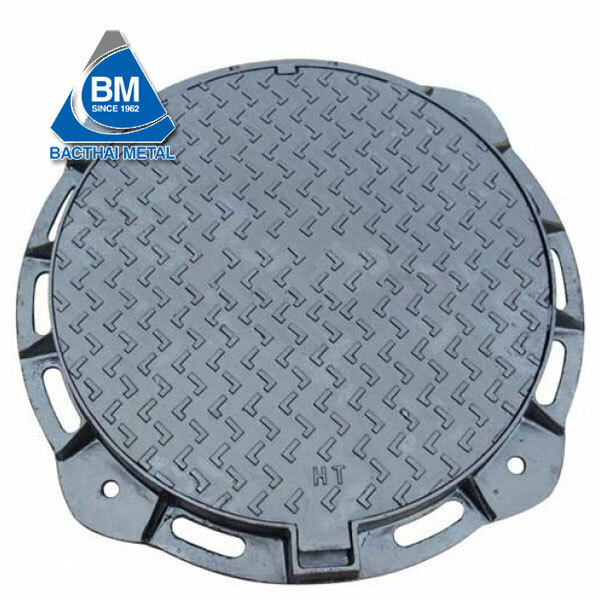 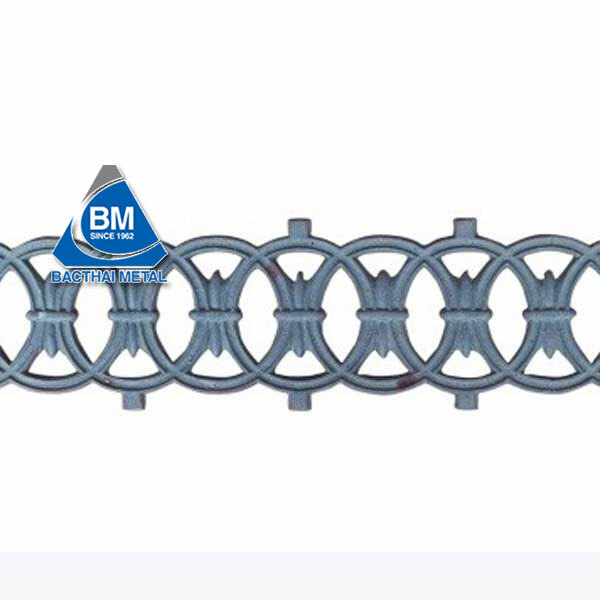 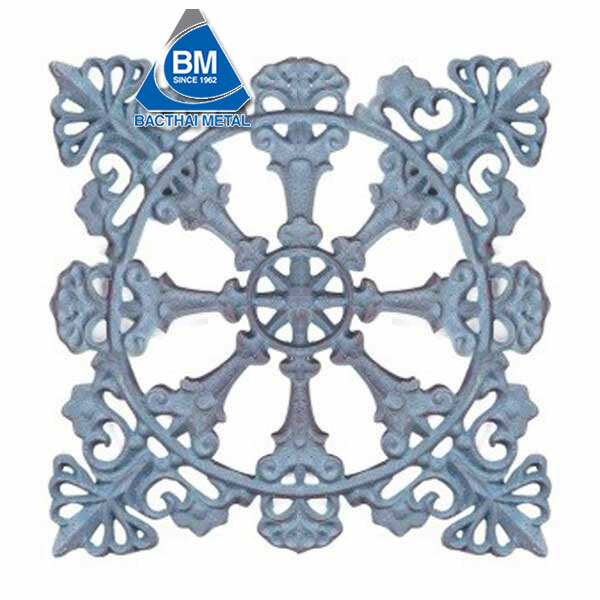 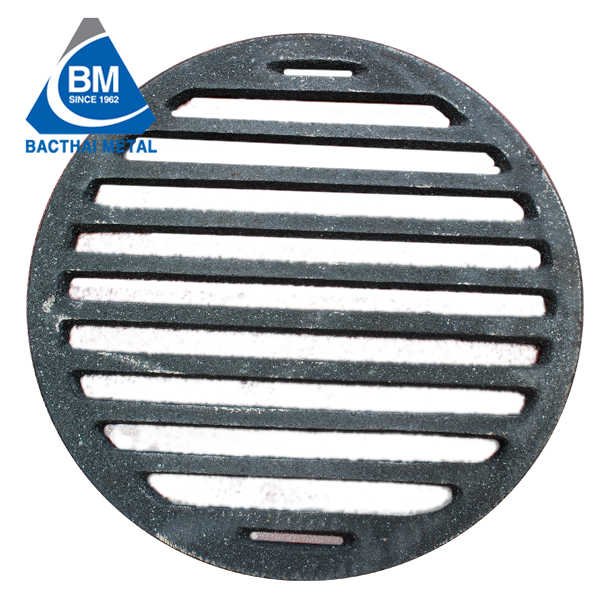 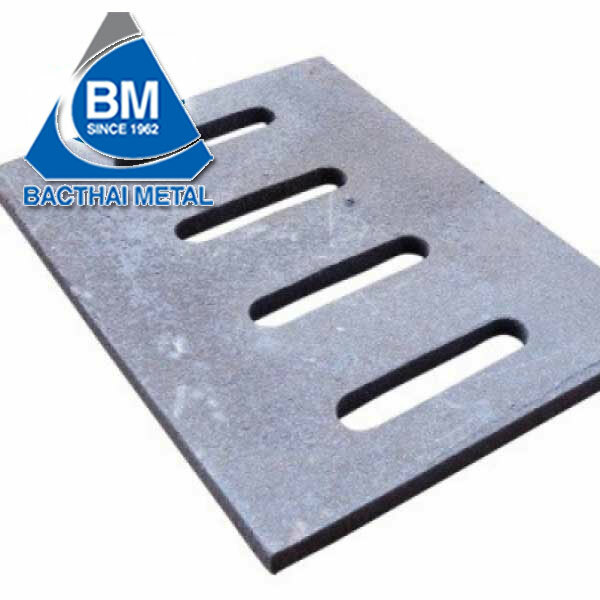 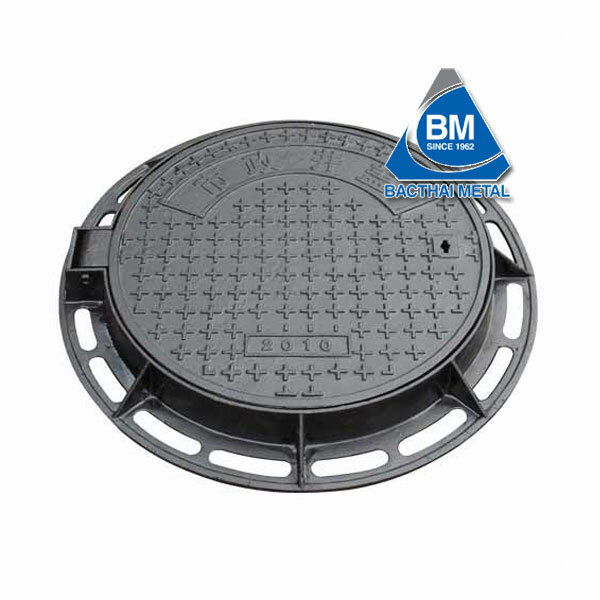 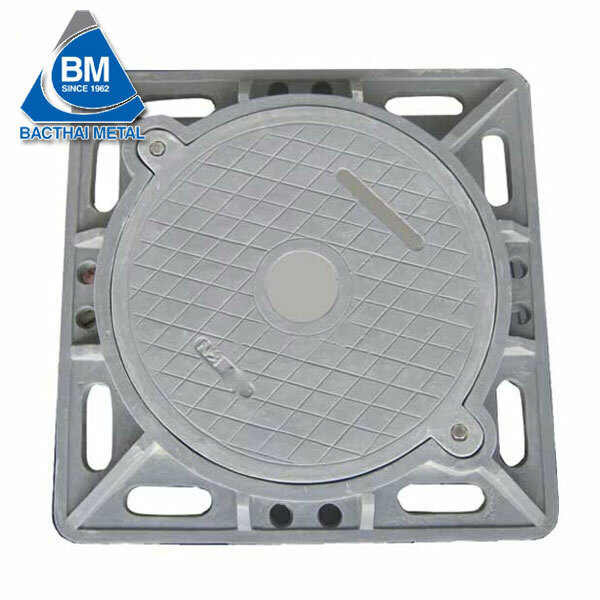 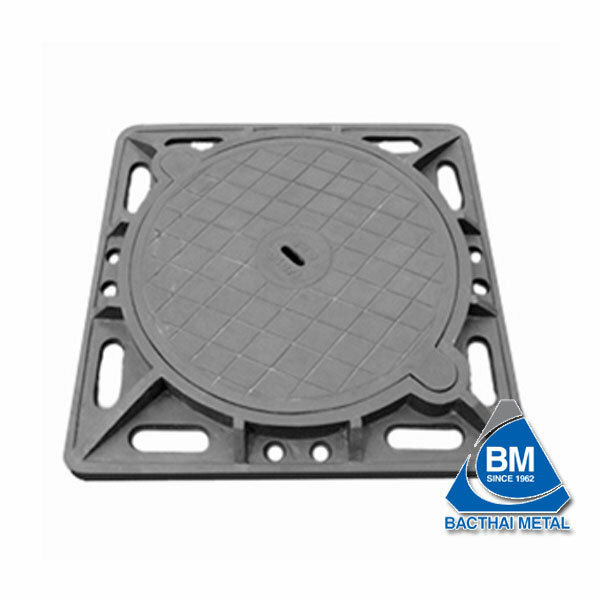 Our products are made of gray cast iron according totheISO 9001: 2008 international standards.The surface of theproduct is designed with subtle patterns at the request of the customers. 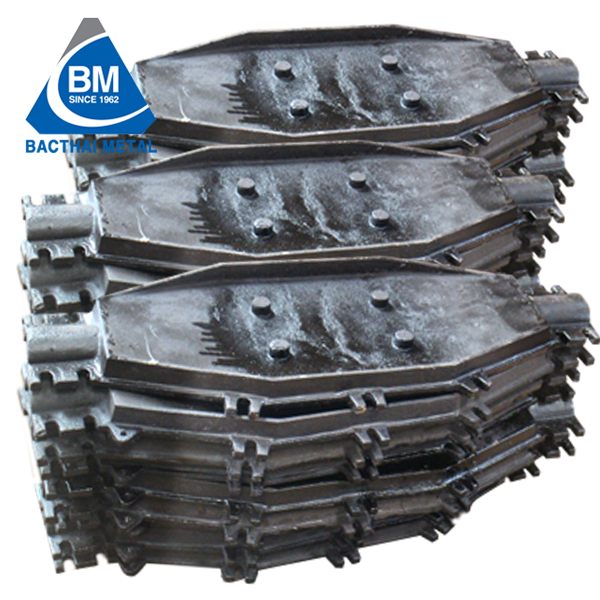 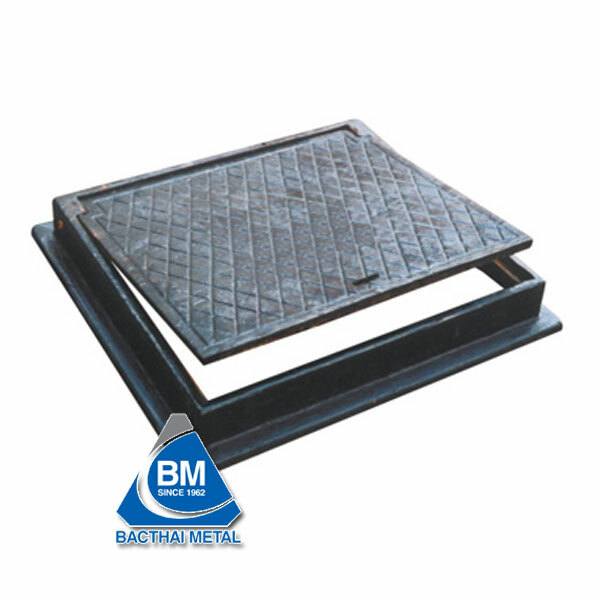 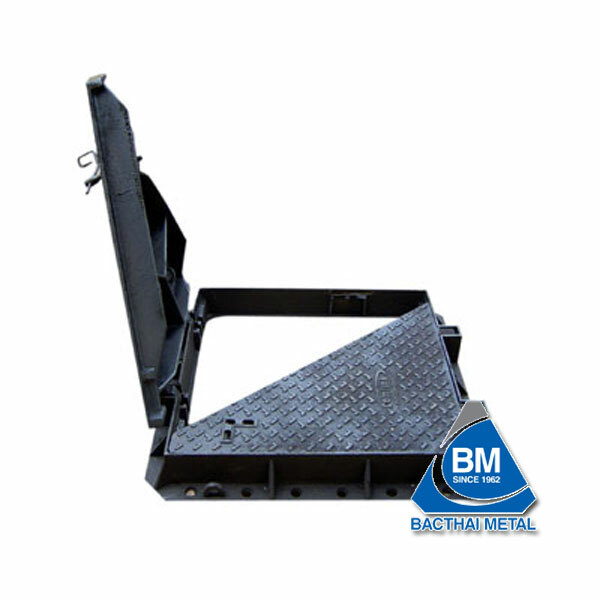 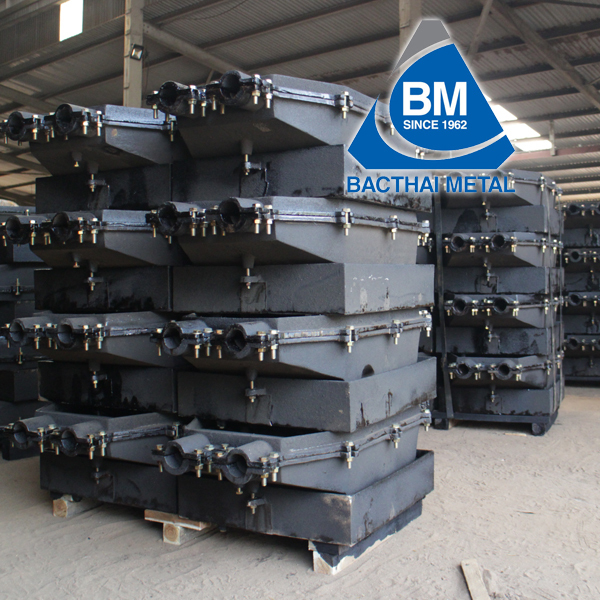 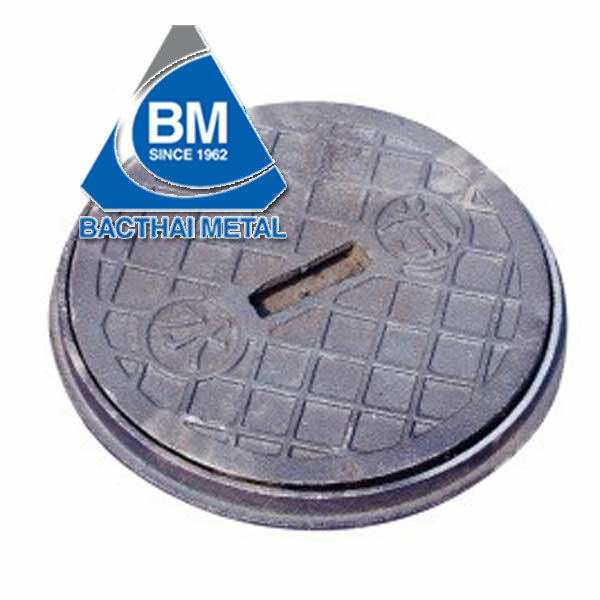 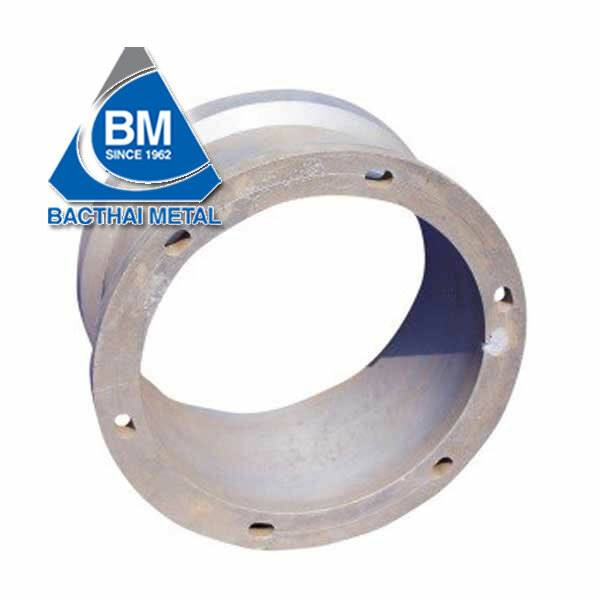 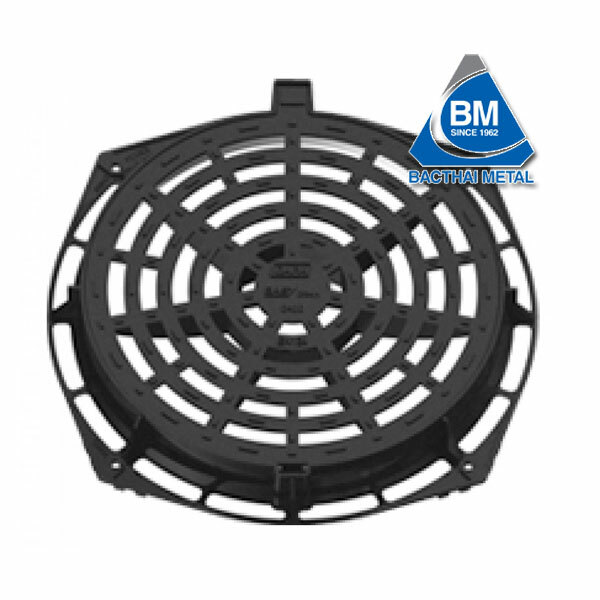 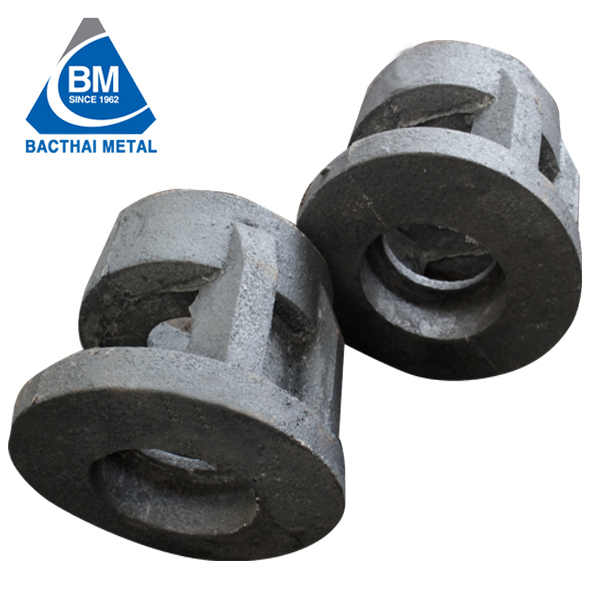 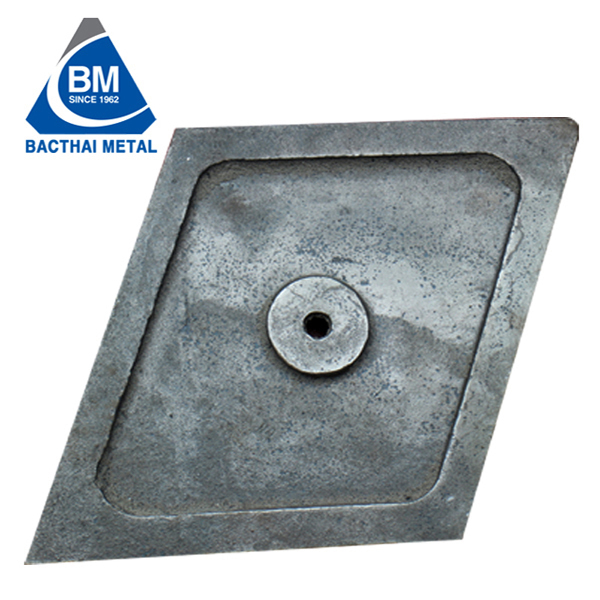 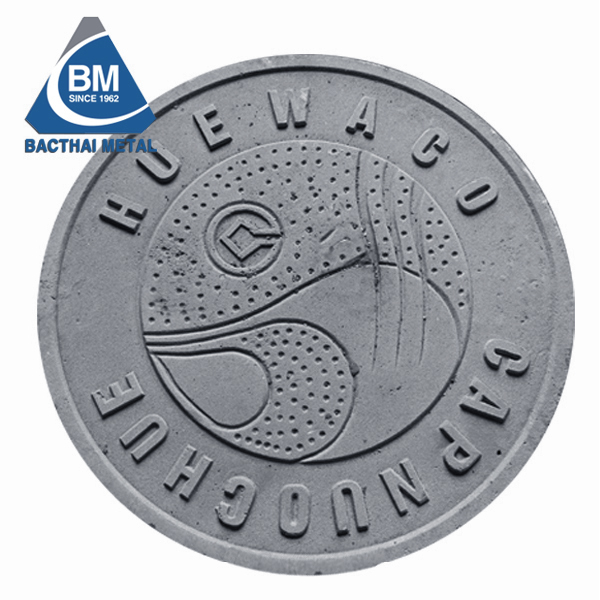 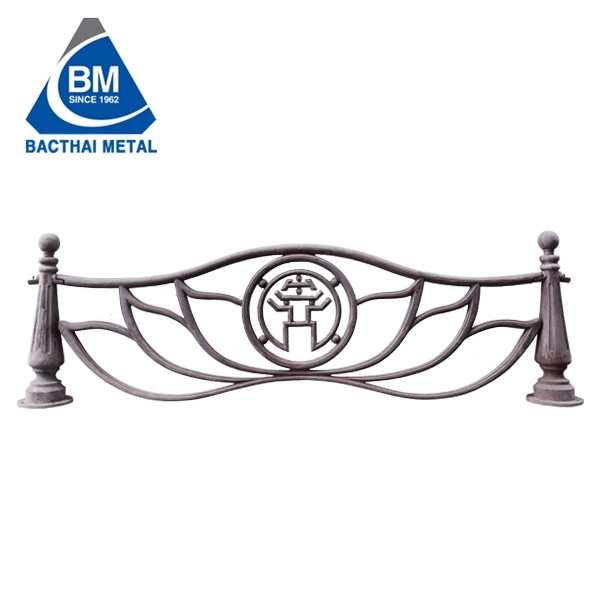 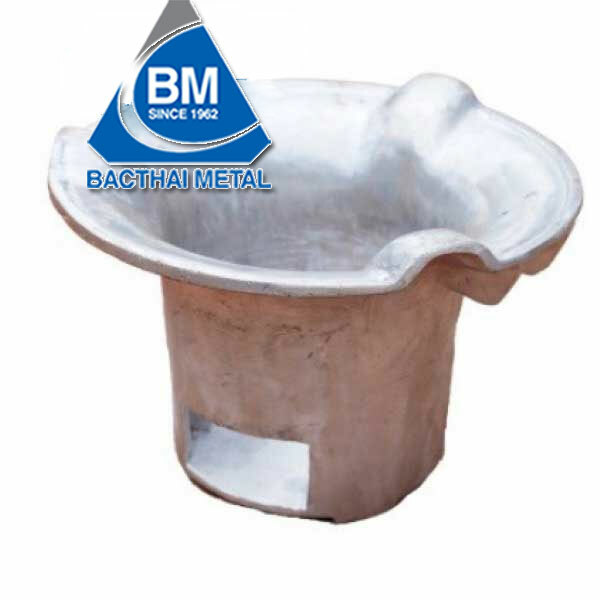 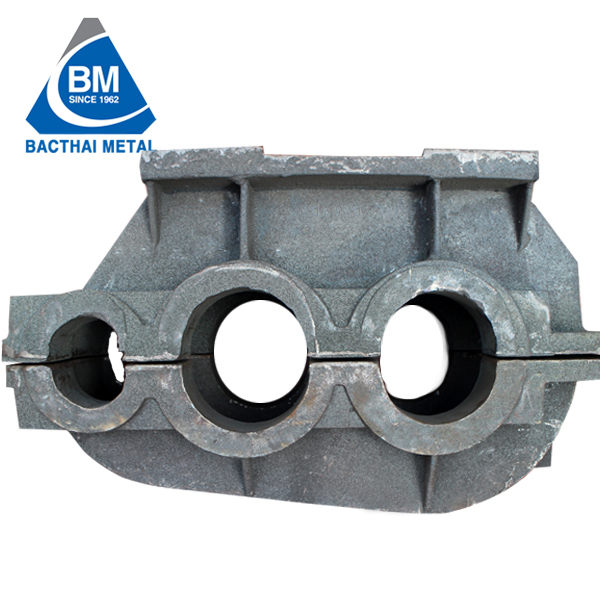 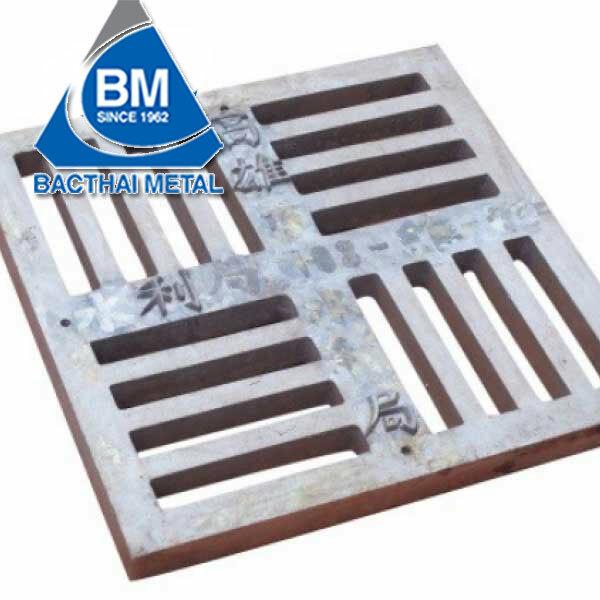 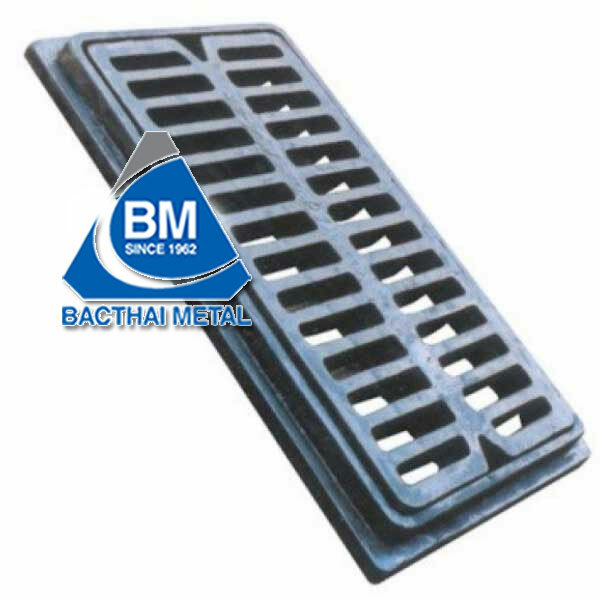 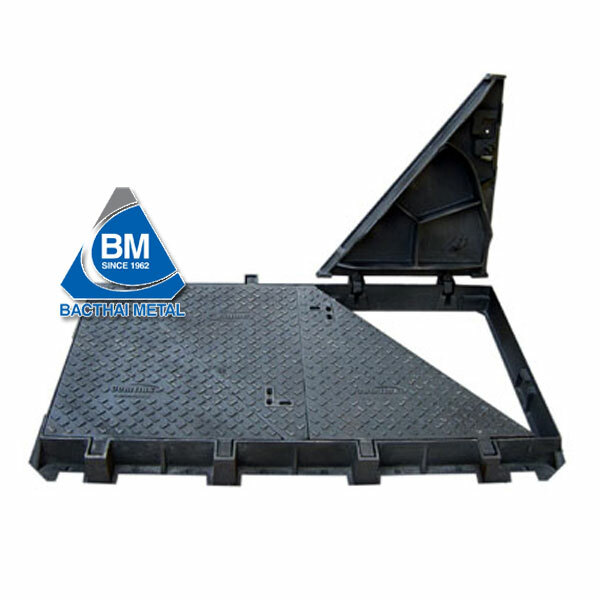 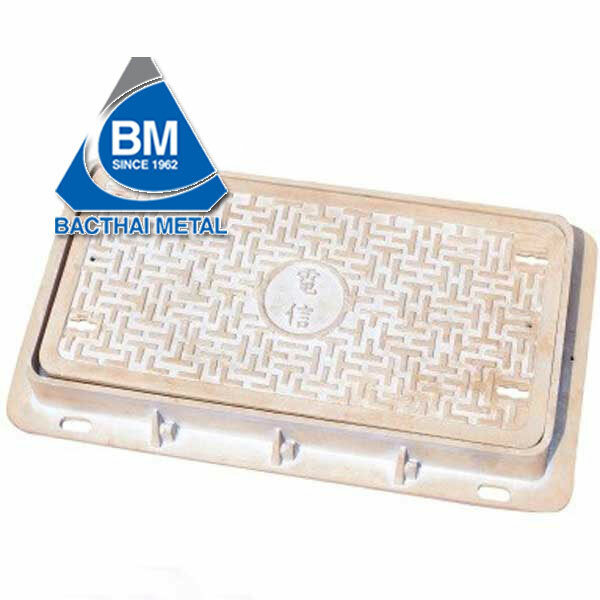 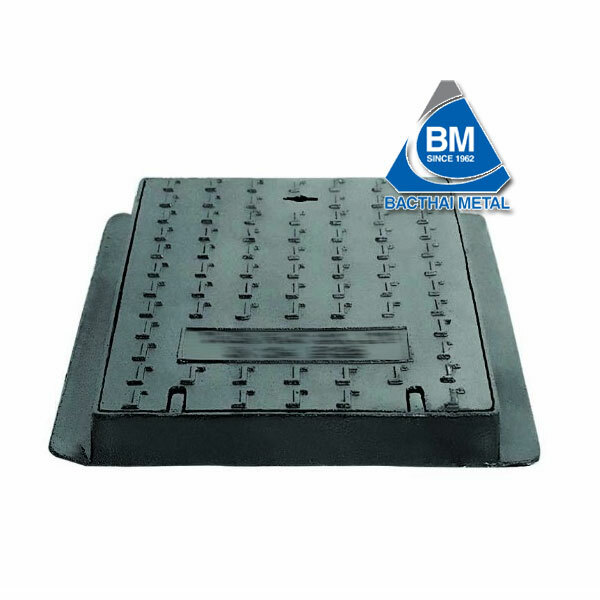 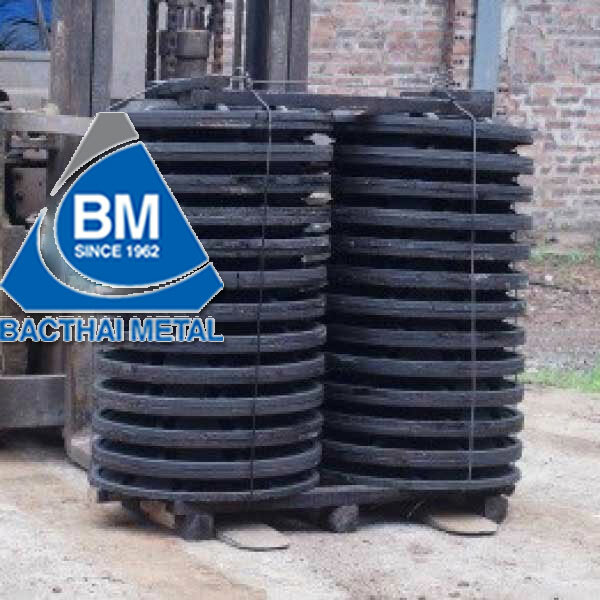 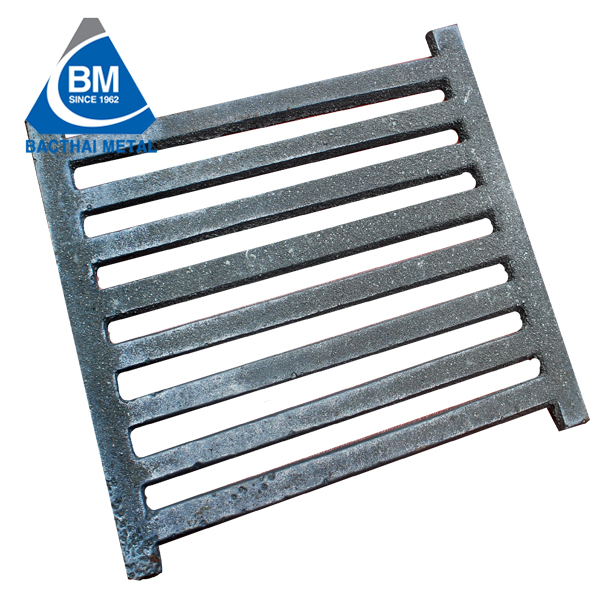 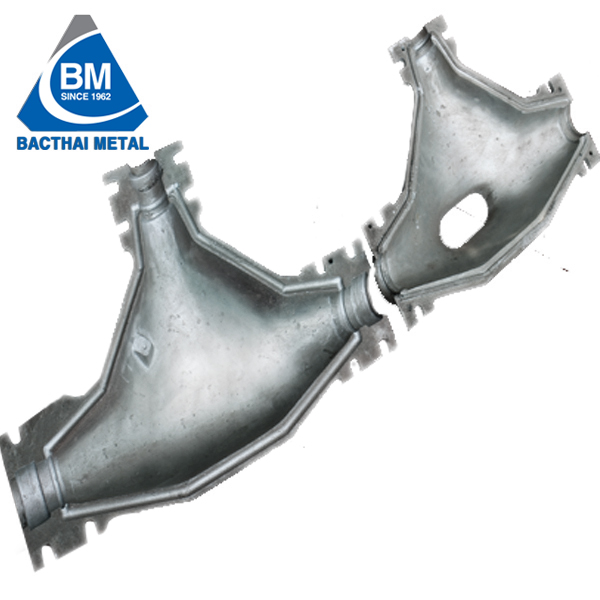 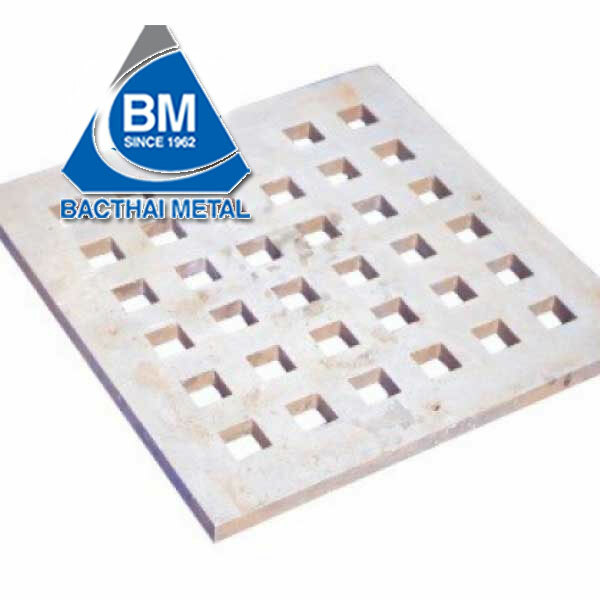 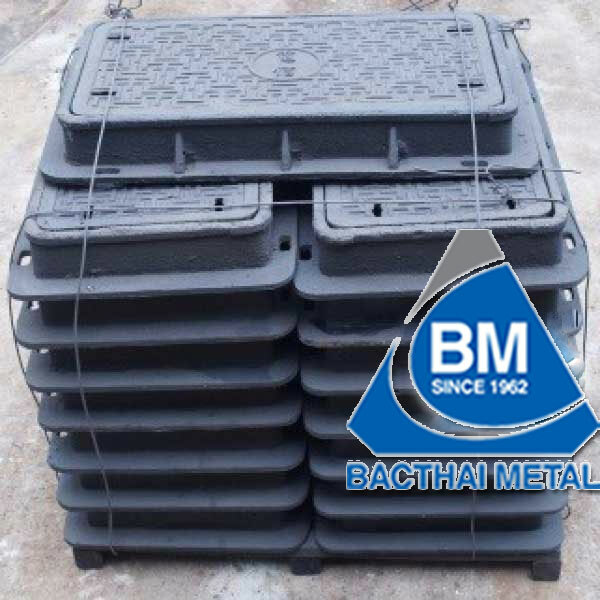 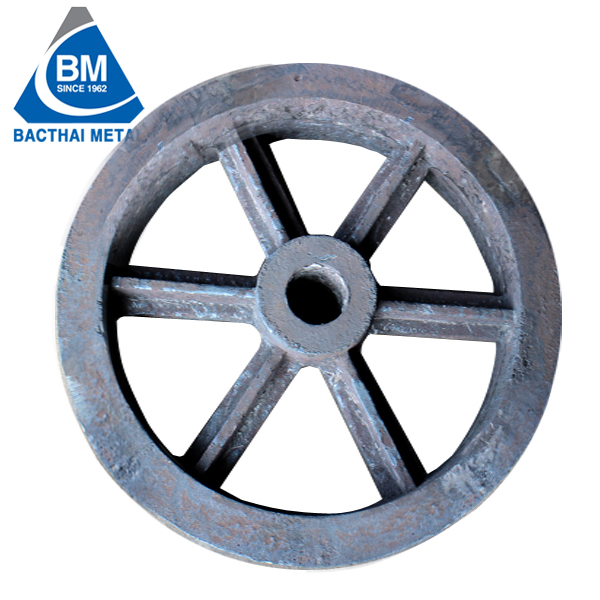 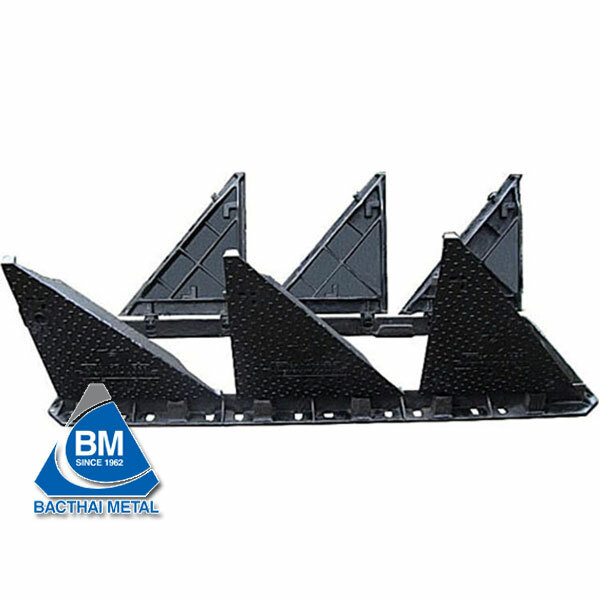 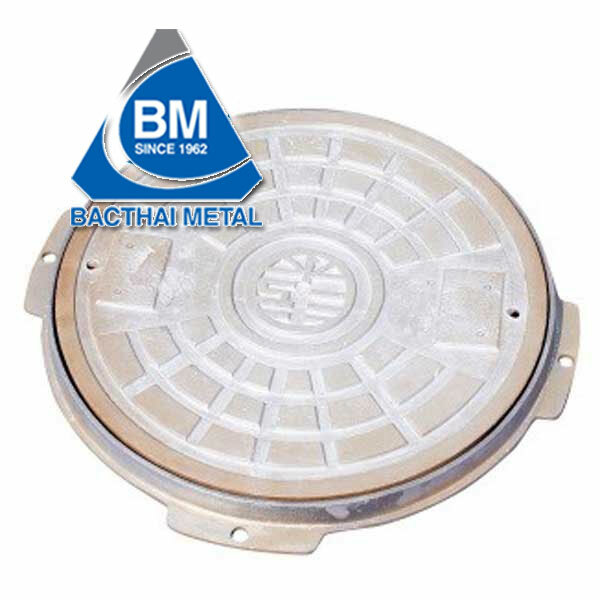 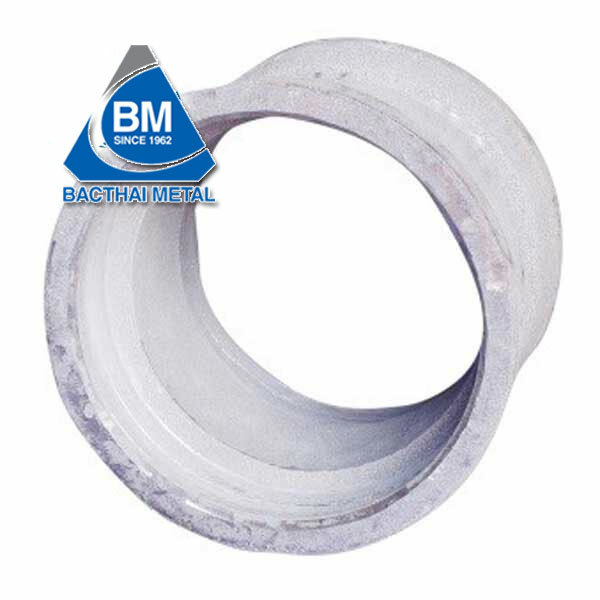 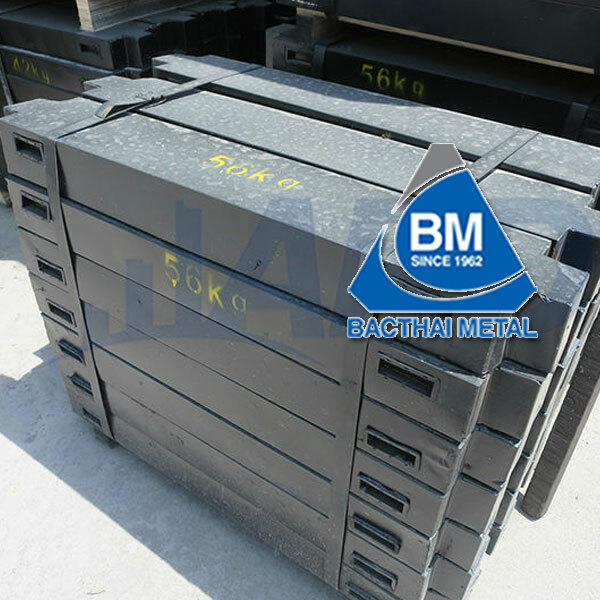 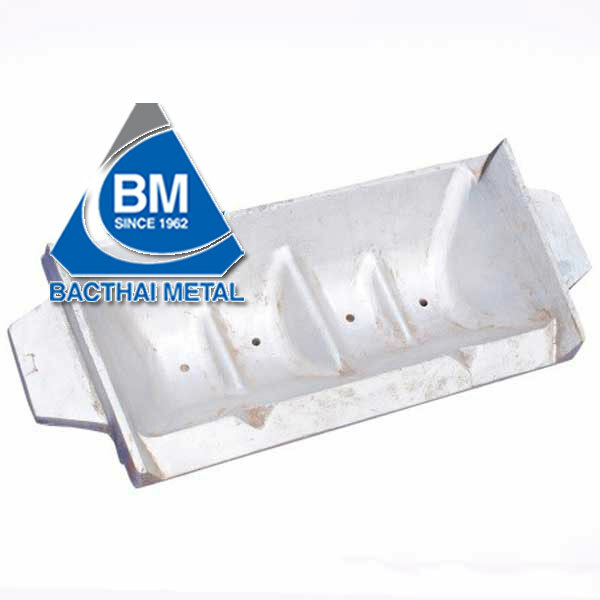 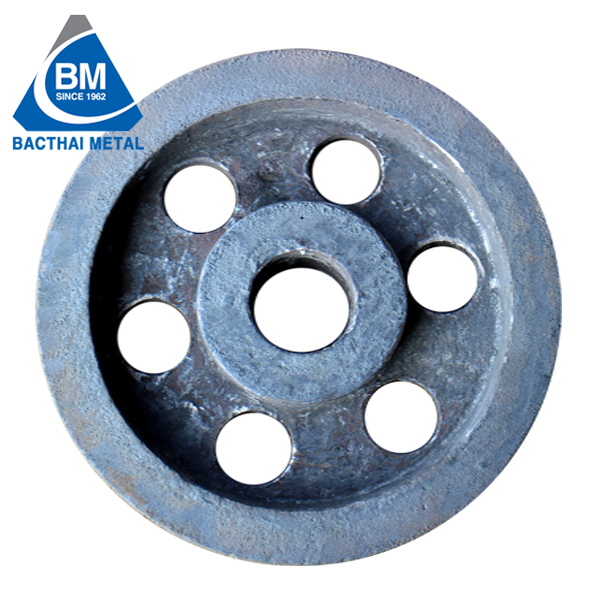 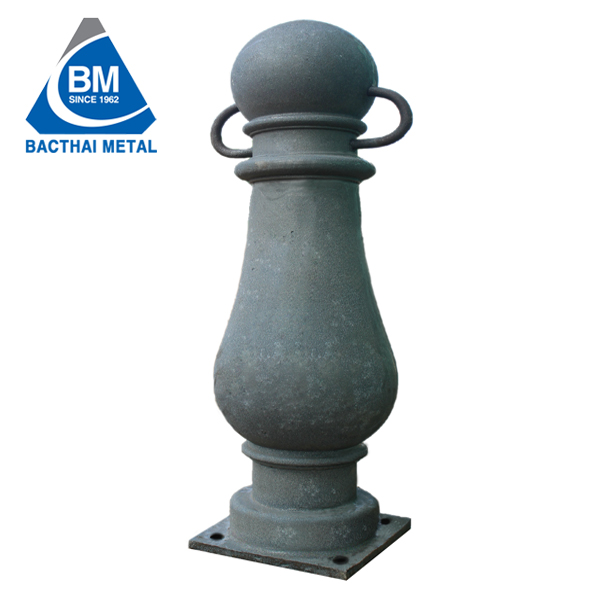 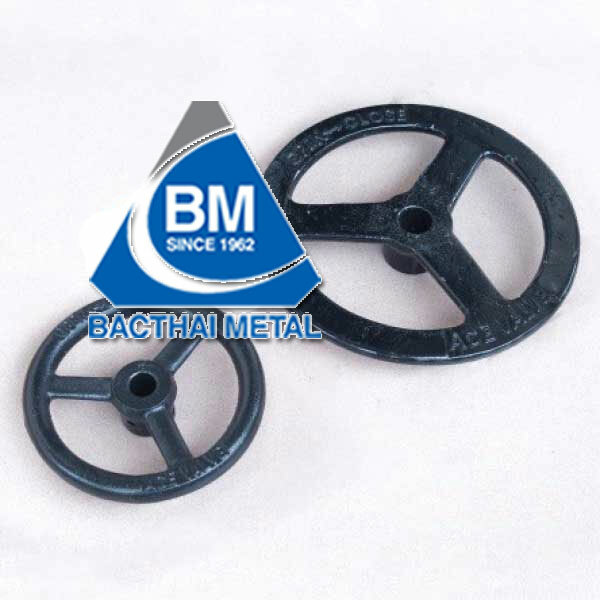 Our products are made of gray cast iron according to the ISO 9001: 2008 standards. 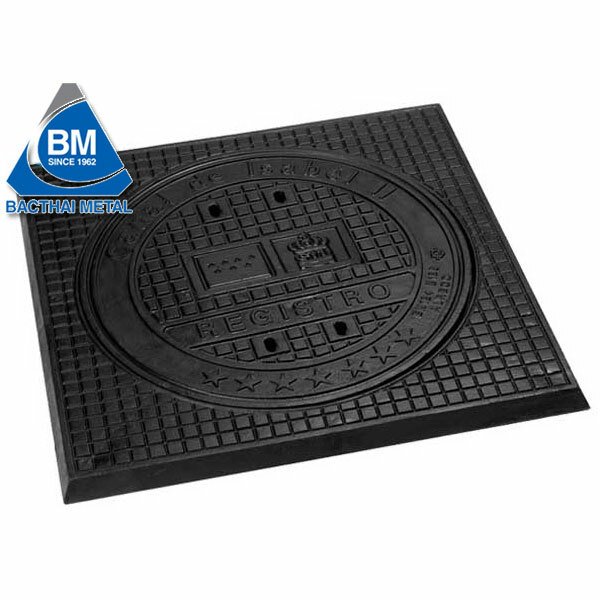 The surface of the product is designed with subtle patterns at the request of the customers. 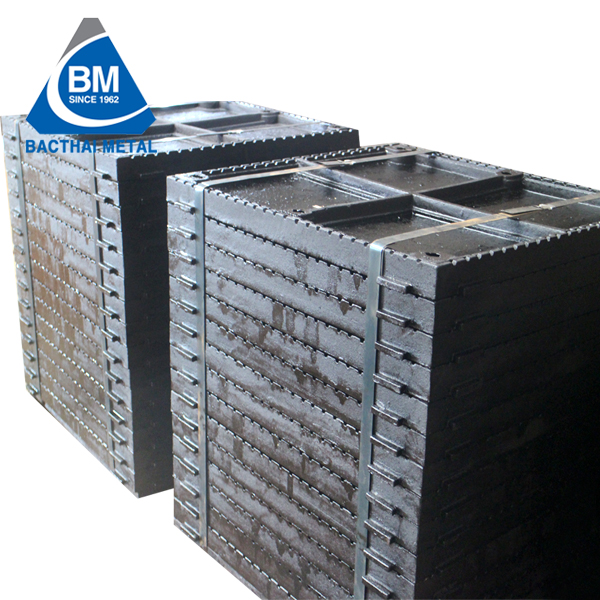 The products are painted and put on wooden pallets, so they are eligible for export.